Baby Bedtime Routine - A Detailed Look | The Sugar Plum Sleep Co. 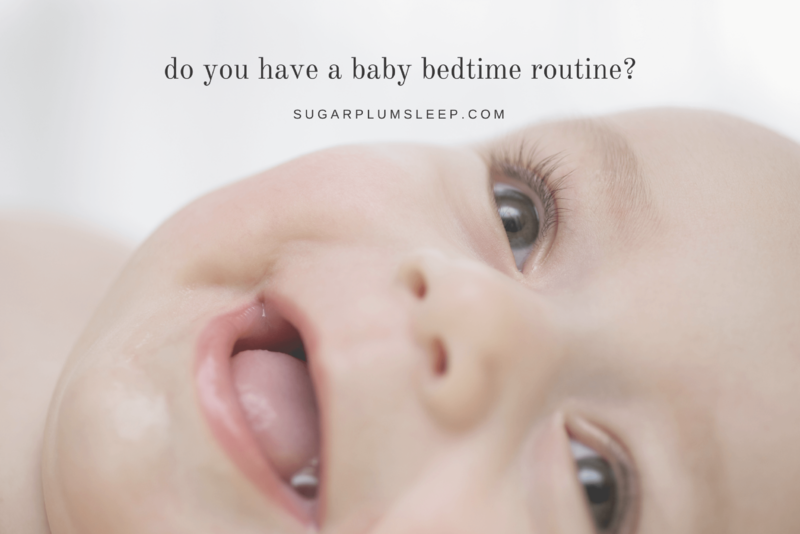 The Sugar Plum Sleep Co.
Do You Have a Baby Bedtime Routine? 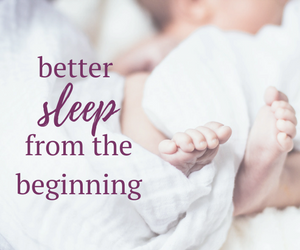 Establishing a baby bedtime routine from an early age is a great way to help promote healthy sleep skills. Routines are also critical to predictability and consistency in your child’s day. Learn how to follow the perfect bedtime routine recipe for your little one. How Long Should A Baby Bedtime Routine Be? The length of your baby’s bedtime routine depends on how many elements you include. If your baby has a bath each night, the routine may be a bit longer. Ideally, the routine should be no longer than 30 minutes, including a feed. If your baby typically takes 15-20 minutes to feed, then that should be the focus of the routine vs. spending time on a bath or stories. Consider starting the bedtime routine earlier in the evening to accommodate other elements. It’s never too early to start a bedtime routine. My recommendation is to follow a pattern that includes the following elements: 1) hygiene; 2) clothing; 3) feeding; 4) reading; 5) cuddles and goodnight. While a bath is a great way to help distinguish that it’s bedtime, it may not be appropriate for all families. Skin sensitivities, time constraints, environmental impacts and economic considerations may lead to less frequent bathing. Once your child is eating solids, you may find that despite these considerations your baby may need a bath daily. Do what’s right for your family’s unique situation. A sponge bath can be equally effective, but also not necessary. A fresh diaper should be provided. Many parents opt to also change their baby into fresh pyjamas. Use your discretion about whether or not this is necessary. 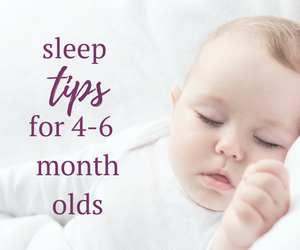 An appropriately sized sleep sack is a great option to help keep your baby at a comfortable temperature and is a great option to help prevent crib jumping. Continue to offer a feed as part of your baby’s bedtime routine. 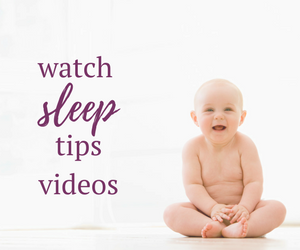 To try to minimize your baby’s reliance on feeding to fall asleep, you can try incorporating one or more routine elements after their last feed of the day. Reading can be incorporated into a routine even for a young baby. For a baby under 6 months of age, aim for 1 book. For a baby over 6 months of age, aim for a maximum of 2 books. Lullabies bring comfort and calmness to babies; they also encourage communication between parents and baby. You don’t have to sing classics like “Rock-a-bye Baby” or “Hush Little Baby” – try singing your favorite songs softly and slowly. You also don’t have to sing well. Children will not discriminate between good and bad singing as long as they connect with the person singing to them. Smiling, eye contact and gentle touches while you sing will further strengthen the bond with your baby. Consistency and predictability are important to babies. Routines make it easier for them to make the transition from being awake to falling asleep. Maintain the order of the routine to help your child know what to expect next. The majority of the routine should take place where your child sleeps. Take turns with your spouse or partner so that your child does not think that bedtime revolves around one person. The routine should be enjoyable for both parent and child. It can, and should, be quality time between those participating. If something isn’t working, change it. For example, if your child doesn’t like bath time, then omit it from the routine. Book your free 15 minute consultation now! 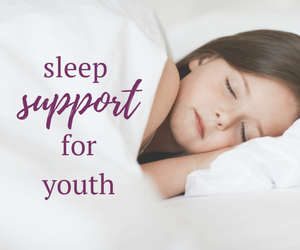 Let’s talk about how I can help support you in your journey to better sleep. 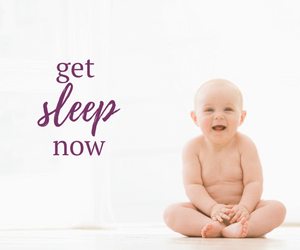 The Sugar Plum Sleep Co. provides professional advice and custom sleep training solutions for infants and children in the Greater Toronto Area and beyond. Copyright © 2019 · The Sugar Plum Sleep Co.